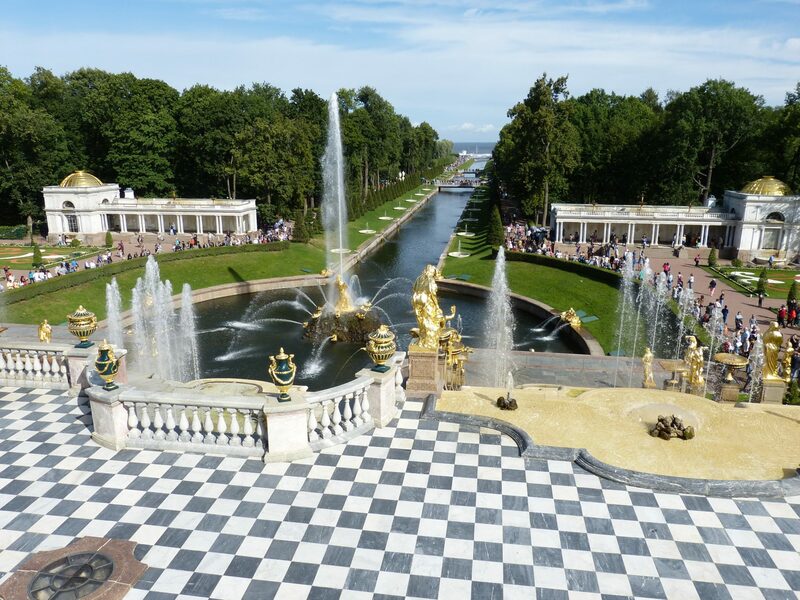 Located outside of St. Petersburg, Peterhof is in the list of must-see places during your summer visit to St. Petersburg. This Imperial Estate is one of the most popular and famous not only in Russia, but in the whole world. 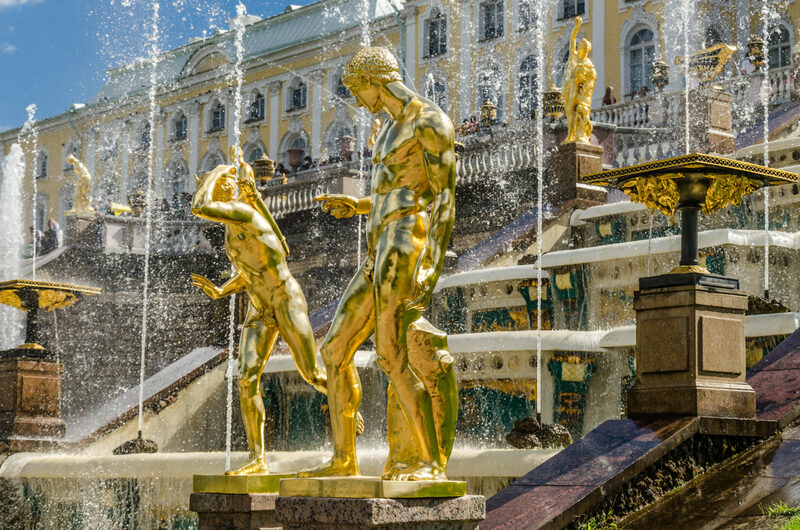 As a former residence of the Russian monarchs, Peterhof brings together the finest achievements in national and international culture. The architecture and decor of Peterhof reflects all of the artistic styles of the past as well as the personal tastes and preferences of every Russian monarch. Peter the Great planned Peterhof as a royal residence. “I’m going to outshine Versailles,” declared Peter and so he did. 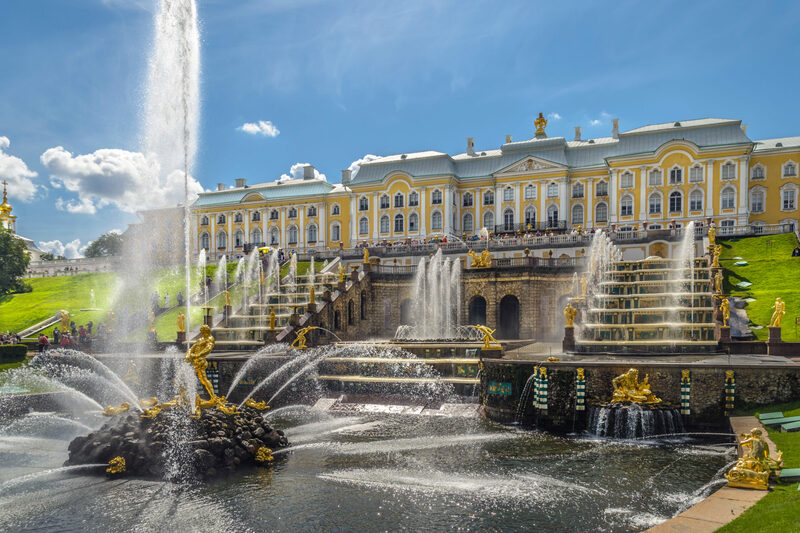 Peterhof is usually called the “Russian Versaille” because of its beauty and complexity. The Lower Park is the most famous part of the entire complex and is decorated with many handsome palaces and sculptures. The fountains will amaze you! 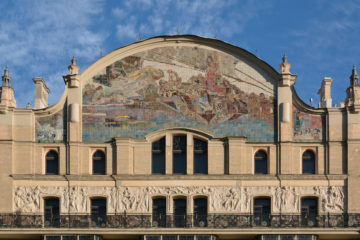 The most famous ensemble of fountains, the Grand Cascade, is really 64 different fountains and numerous bronze statues, bas-reliefs, and other decorations. 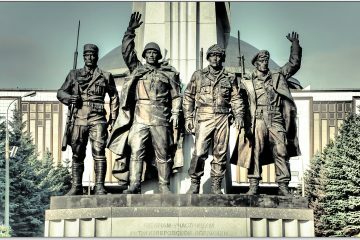 The range and diversity of fountains is astounding – from the monumental ensembles like the Chess Cascade and the Pyramid Fountain, to the ever-popular Joke Fountains. Watch your step, if you step on a particular paving stone here you will be sprayed!